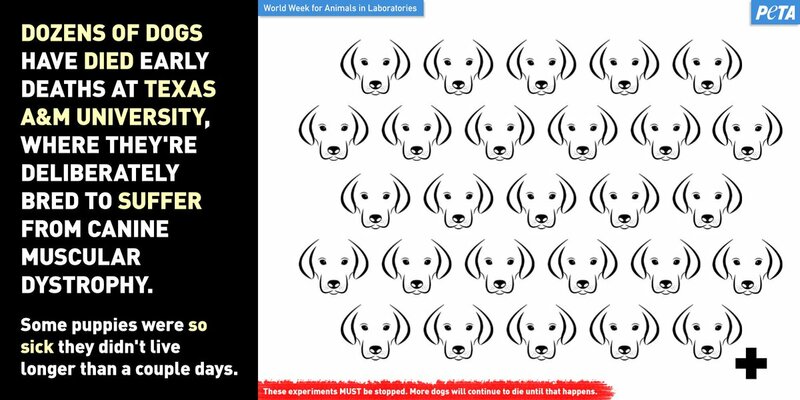 Dogs are DYING at @TAMU, even though decades of this "research" hasn't produced a cure or even a treatment to reverse disease symptoms in humans. They are sensitive, social birds who often mate for life and work as a team to huddle & keep warm during the winter. 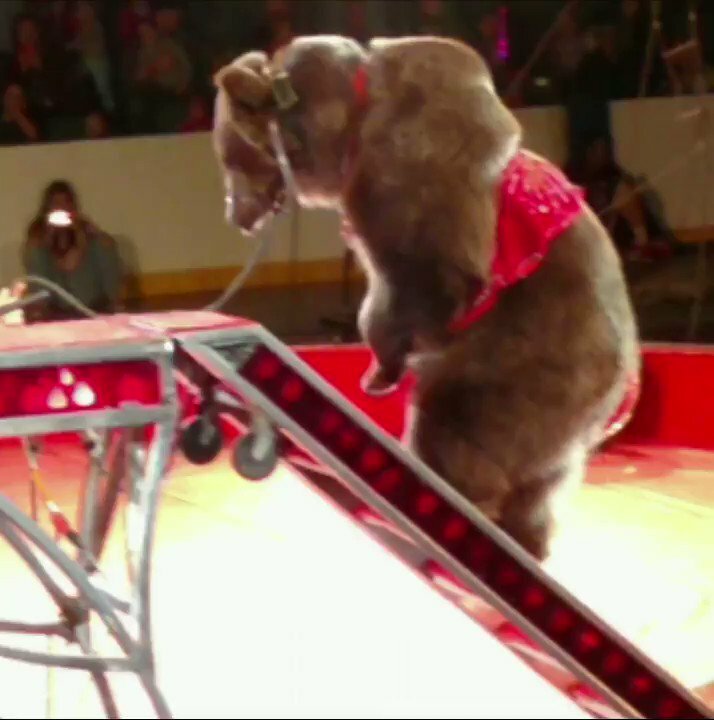 Reputable sanctuaries don’t beat elephants with bullhooks or force animals to give rides. 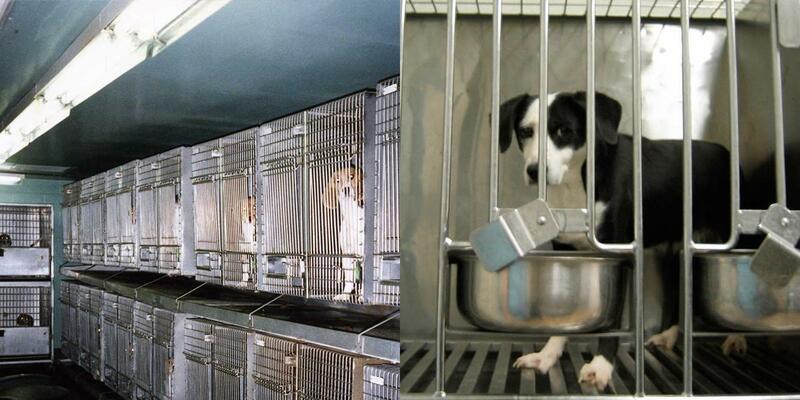 Roughly 60,000 dogs are LOCKED UP in U.S. laboratories right now — alone, afraid, and in pain. When rapper @therealstylesp made the #Change to a vegan lifestyle, he gained a lighter soul and a newfound respect for all life.